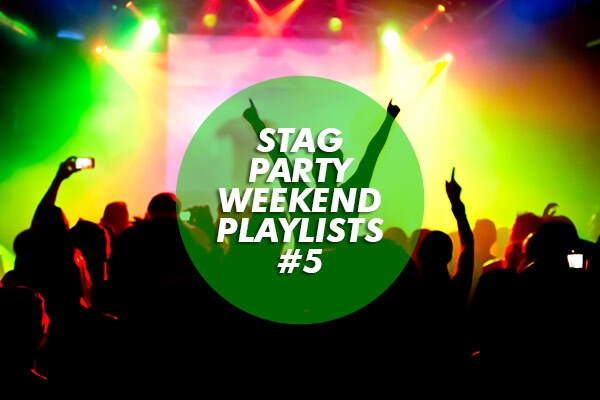 So the stag weekend has come round much quicker than you anticipated, and it’s now only a few days away. 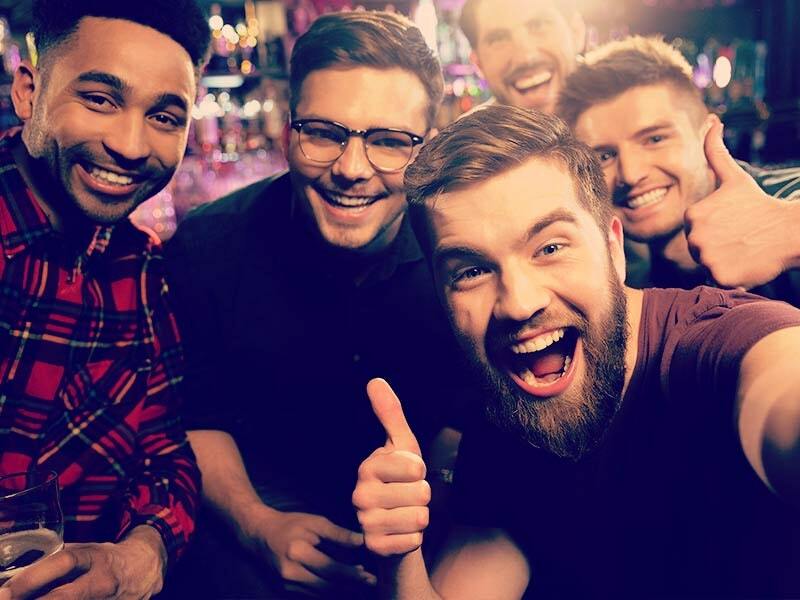 Of course you want to look your best for those big nights out, but your heavy work (and social) schedule has meant that so far, you’ve neglected your plans to brush up on some grooming tips and browse new supplies of products for the trip. Well my friend, there’s no need to fret; there’s still time to pick up some products on your lunchbreak or order them online from the comfort of your sofa. Here’s 8 must have grooming products for your stag do suitcase to ensure you’re looking and smelling great. Even better, they’re all 100ml or less, so if you’re jetting off for the weekend, you’ll have no trouble taking them in your hand luggage. For all you beardy types out there, you’ll need a good oil to keep your facial art looking sleek. 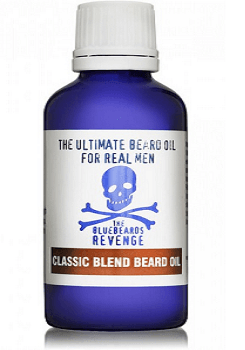 We recommend The Bluebeards Revenge ‘Classic Blend’ beard oil (50ml) £9.99 which promises to transform your beard from an untamed beast, into a manly masterpiece. Crammed full of masculine smelling oils and fragrances, this beard oil will smooth, moisturise and protect your beard so you’re looking tip top for the weekend away. No one wants dry (even worse, flakey) skin whilst away on the stag weekend, so it’s definitely worthwhile investing in a decent moisturiser to keep your skin as smooth as the day you were born! 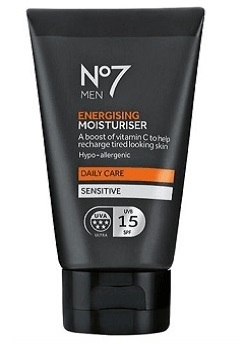 Give No7 Men Energising Moisturiser (50ml) £8.95 a go; it’s light and refreshing formula will give your skin that extra boost you need each morning – even better, it’s got Vitamin C in it too, which will help after those alcohol fuelled nights out! There’s nothing better than an invigorating facial wash to cleanse your skin and rinse away those sinful drunken memories from the night before. 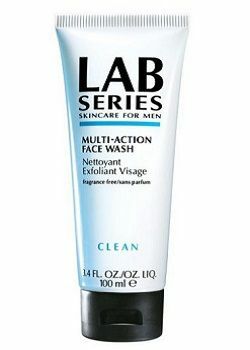 Check out Lab Series Multi-Action Face Wash (100ml) £18.50 which deep cleans and dissolves excess oil and sebum to leave your skin feeling clean, refreshed and conditioned. 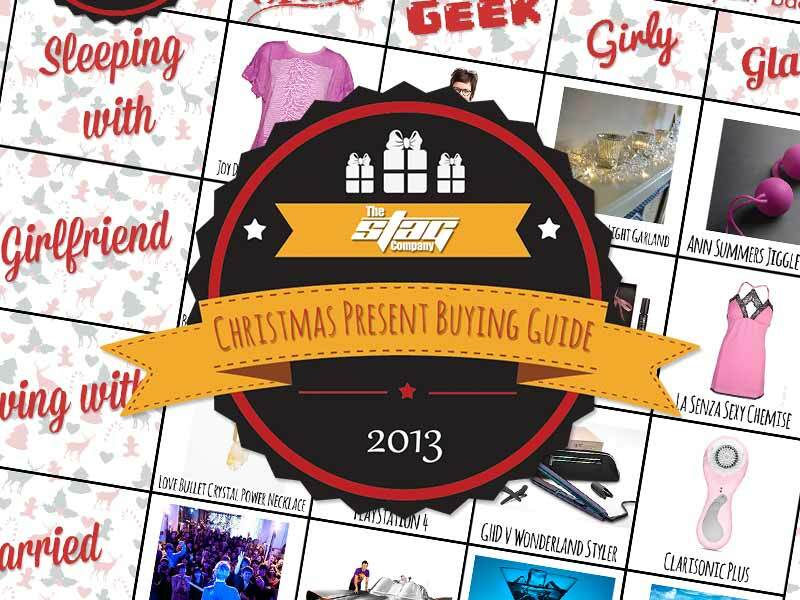 It’s suitable for all skin types and is also fragrance free, so it won’t interfere with your choice of Eau de Toilette. 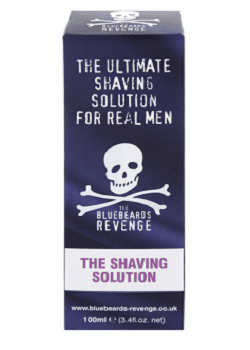 If you're packing a razor with you, then shaving cream is a must and The Bluebeards Revenge 'Brushless' Shaving Cream (100ml) is no stranger to quality. This barbershop style shaving cream is cleverly designed to reduce the appearance of beard growth, whilst tackling common shaving issues such as razor rash and burn. Once you’ve freshened up in the shower, you’ll need a great hair gel or wax to style and define your hair so you’re ready to paint the town red. Toni&Guy Men Styling Fibre (75ml) £7 allows you to create casual, lived in texture with a matte finish and medium hold. Simply loosen the wax between your hands and work through your tresses to achieve that everyday style which doesn’t feel cloggy or sticky. 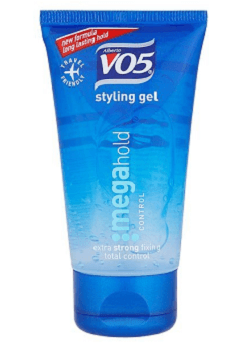 If you prefer hair gel, then try VO5 Mega Hold Styling Gel (50ml) £1.50, which holds your style for longer, even in humid conditions. In addition, its new look travel size makes it the perfect product for your travel wash bag. Nothing will turn those ladies off quicker than a whiff of B.O! Ensure your natural body odour is kept at bay with a solid deodorant. 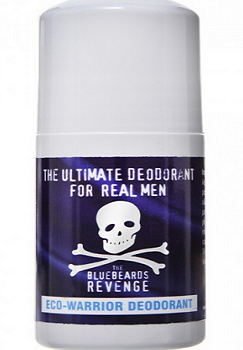 Give The Bluebeards Revenge ‘Eco Warrior’ deodorant (50ml) £3 a whirl. It’s a natural, eco-friendly product that’s been designed to keep you smelling and feeling fresh all day! No stag do packing is complete without an Eau de Toilette! Take a sniff of Carolina Herrera’s 212 VIP men, available in 50ml and 100ml (from £41 with a free gift at the Perfume Store!) a strong and masculine scent which combines an explosive mix of vodka with frozen mint, lime caviar and lively amber spices inspired by New York’s party scene. A few spritzes of this bad boy, and you’ll have those ladies falling at your feet on the dance floor! When passing through airport security screening: Each liquid you carry must be in its own container of no more than 100ml (3.4 ounces). All liquids should be carried in a single, transparent, re-sealable plastic bag of up to 20cm x 20cm (8in x 8in) with a total capacity of up to a litre (approximately one quart).) So you’ll have to decant things into smaller containers if they don’t adhere to this sizing rule!